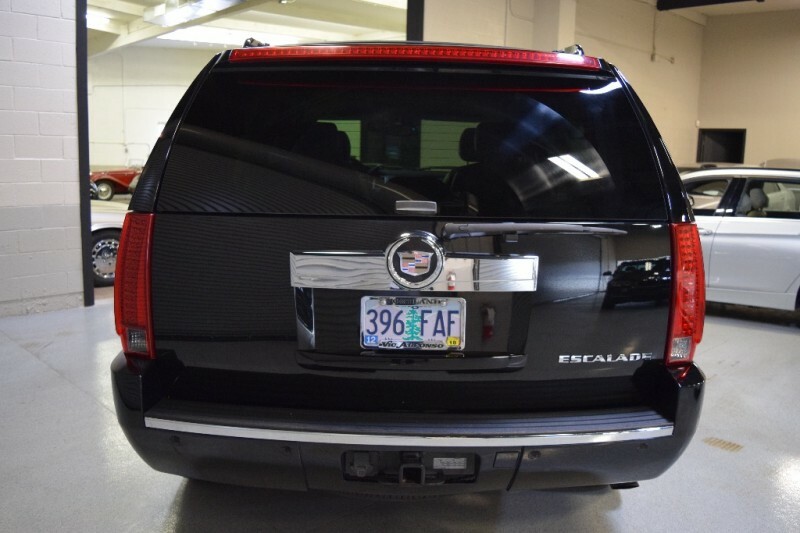 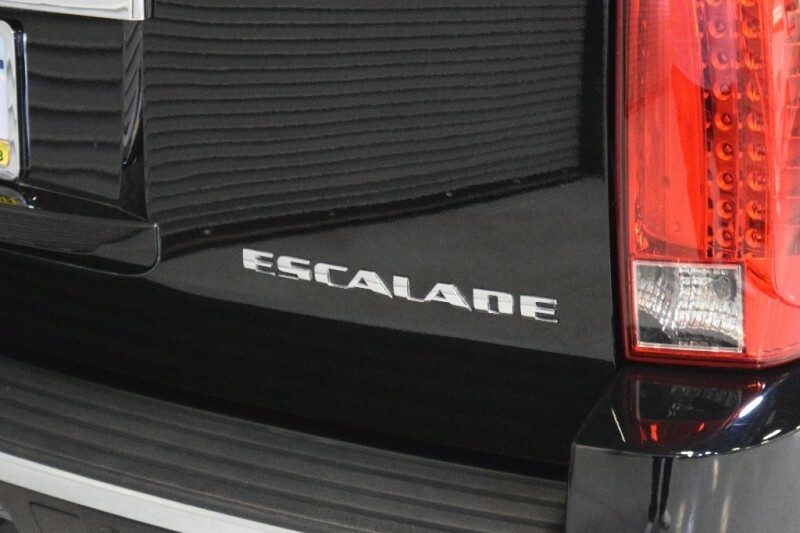 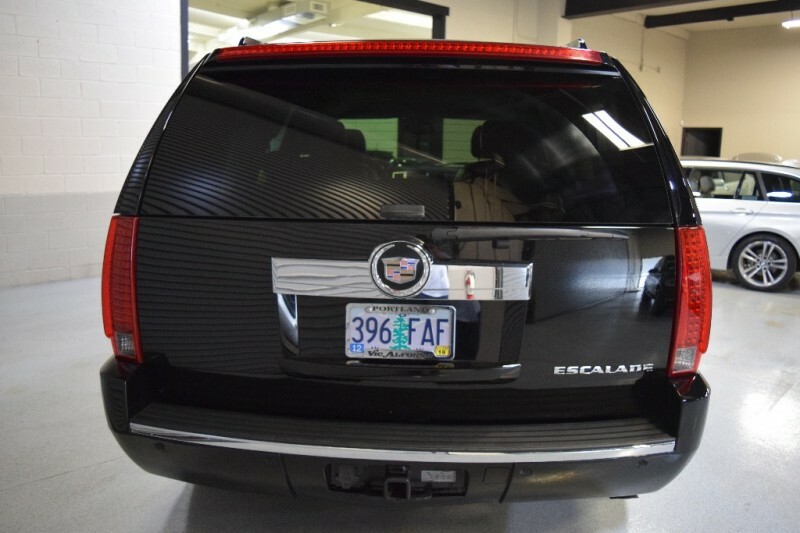 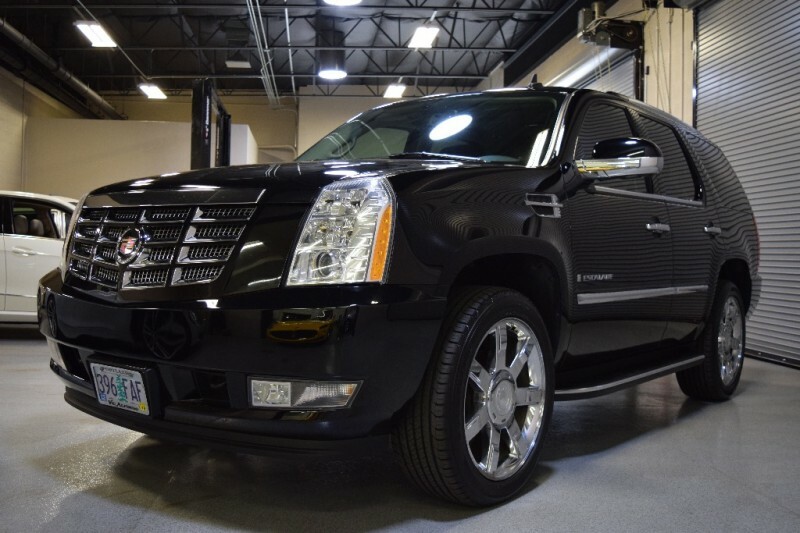 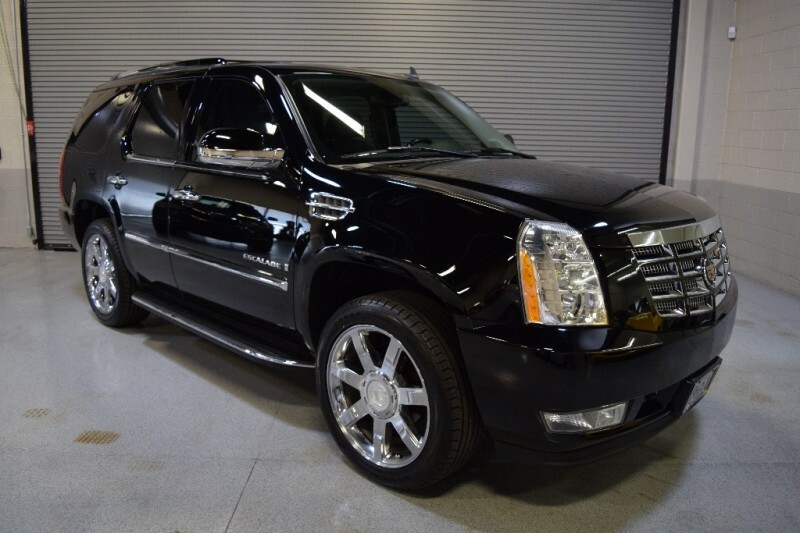 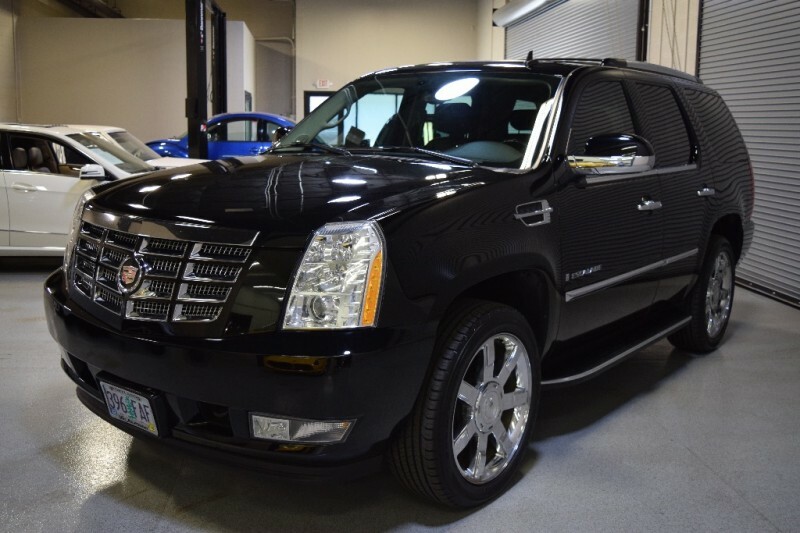 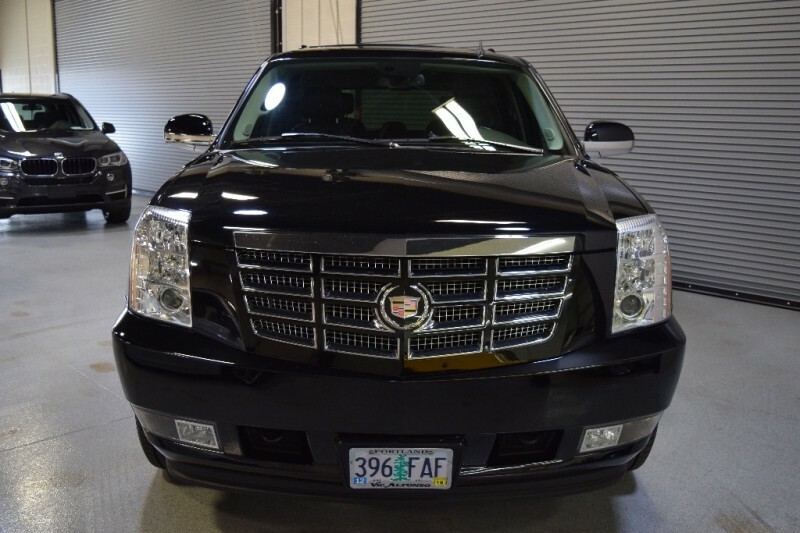 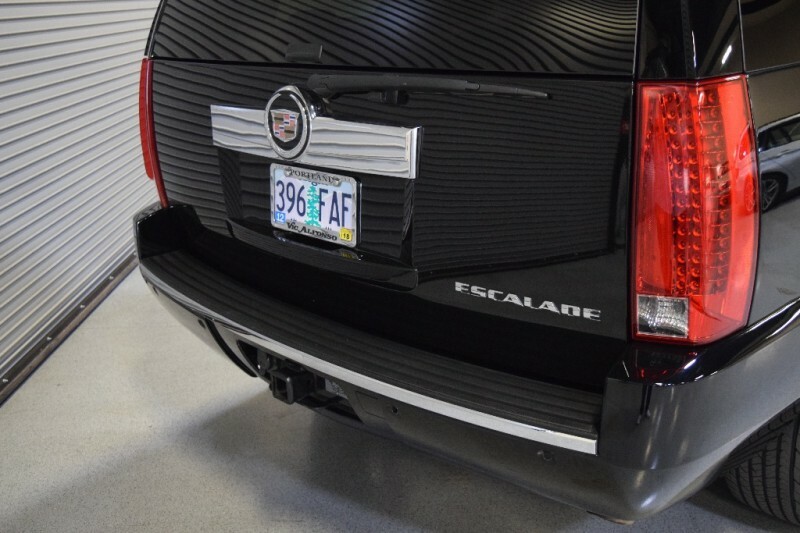 BEAUTIFUL 2007 Cadillac Escalade in Black on Black. 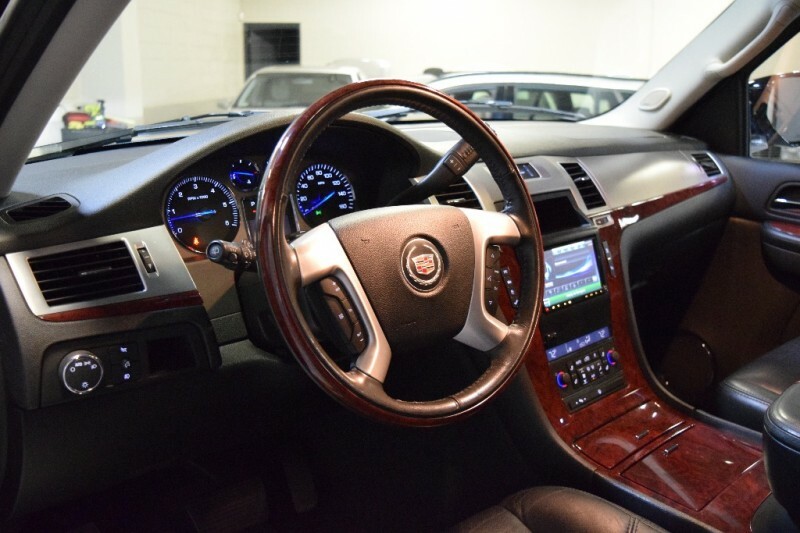 Only two owners since new, Carfax Certified ! 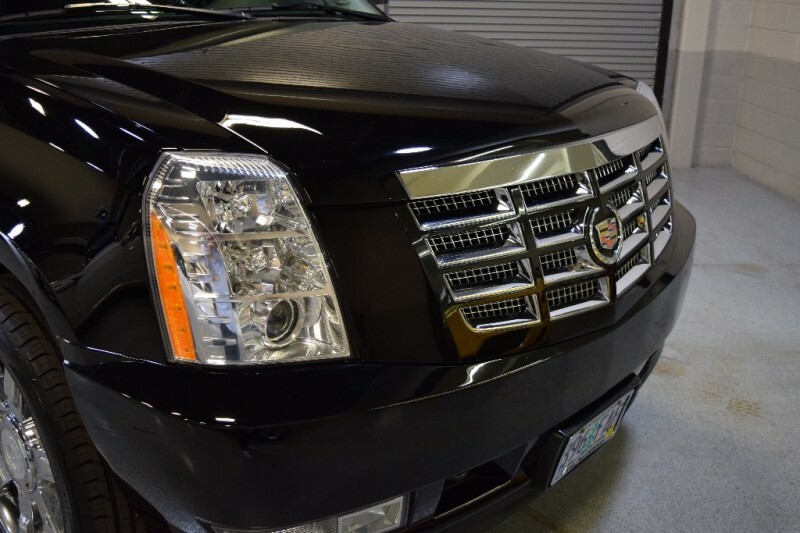 First Owner, Larry Steele of the Portland Trailblazers, Second owner, Lake Oswego, Oregon footwear executive purchased at 25k miles in 2010. 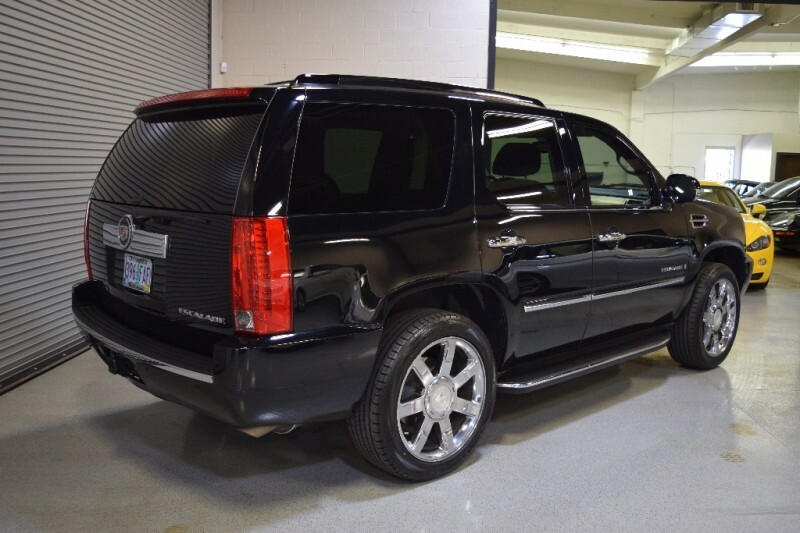 Only has 62k miles, almost unheard of on an 07 ! 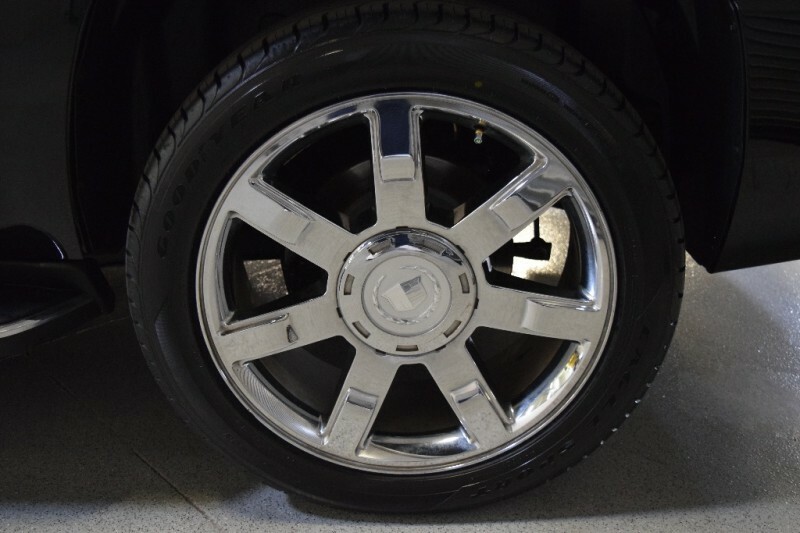 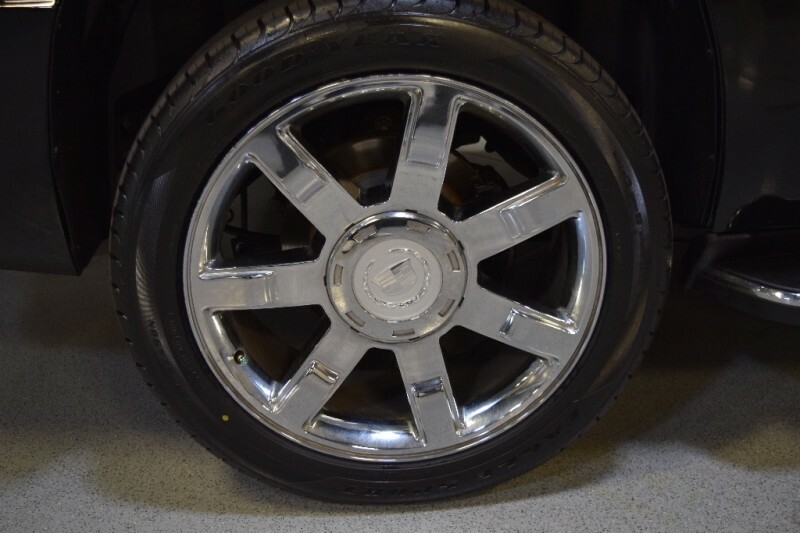 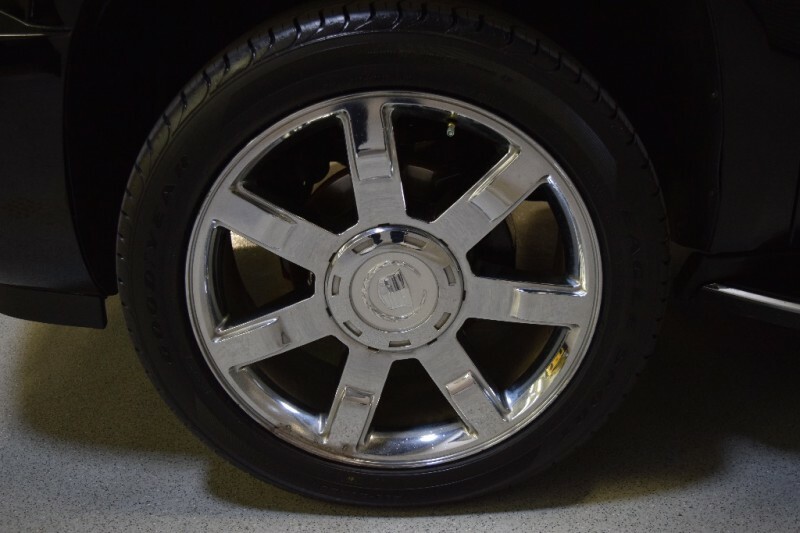 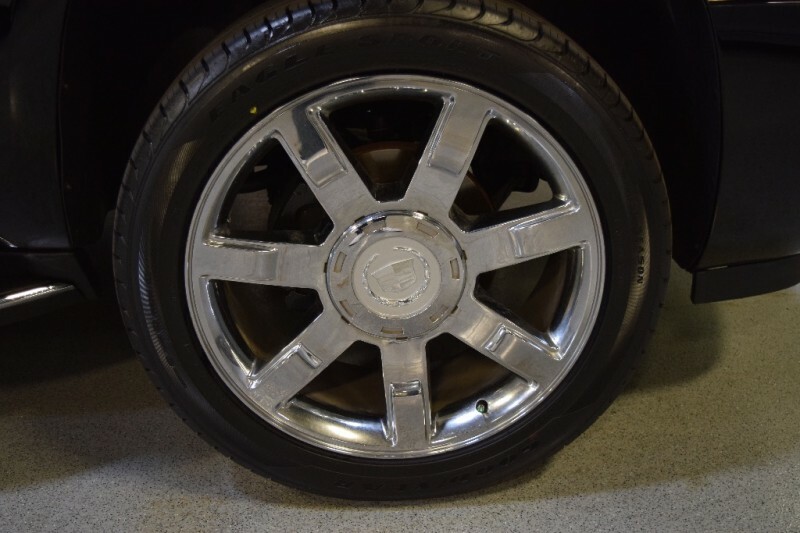 Well serviced, well maintained, 22 inch Wheels wrapped in Brand New Good Year Eagles, just serviced, ready to enjoy. 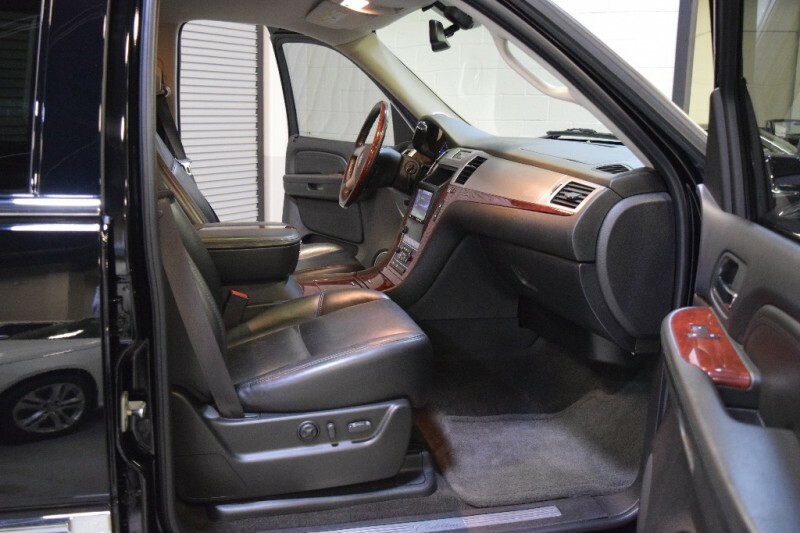 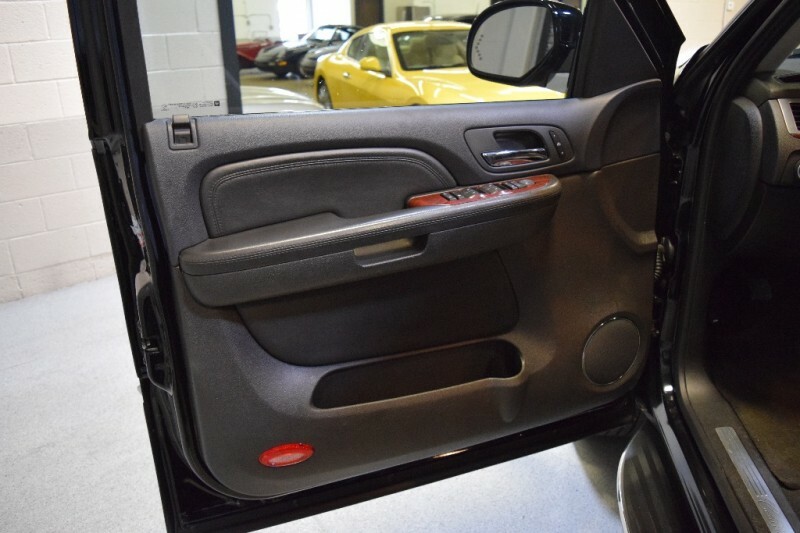 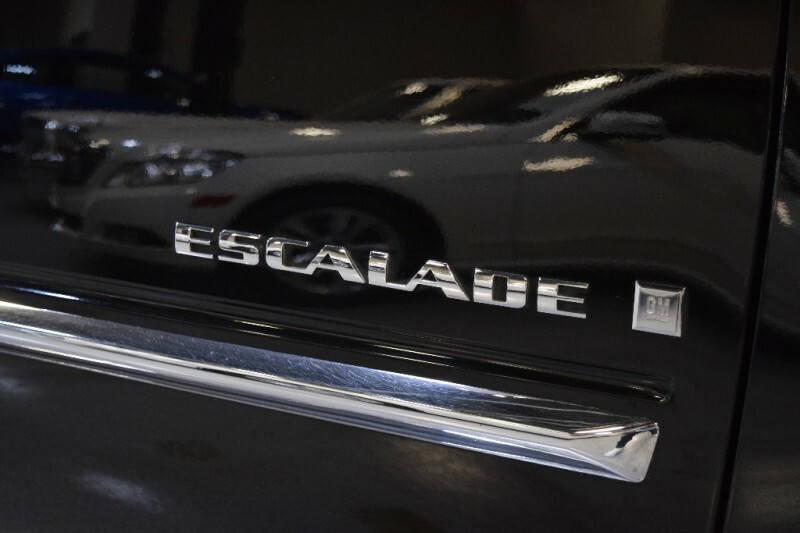 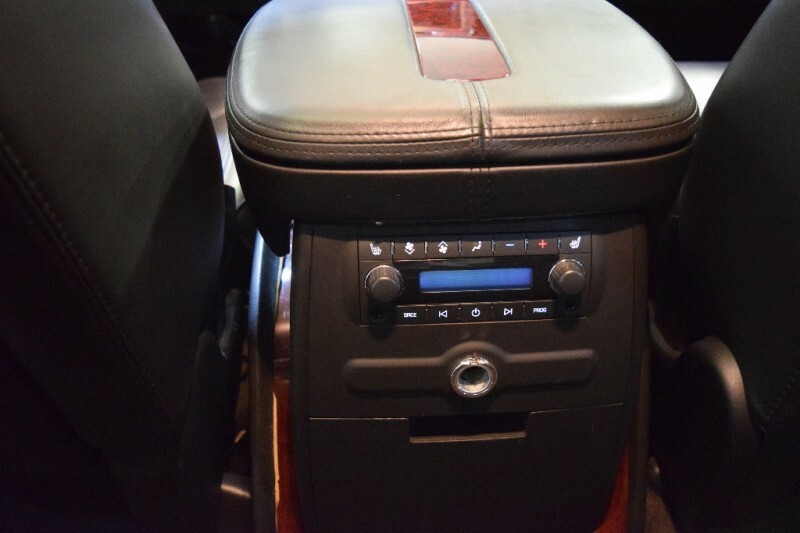 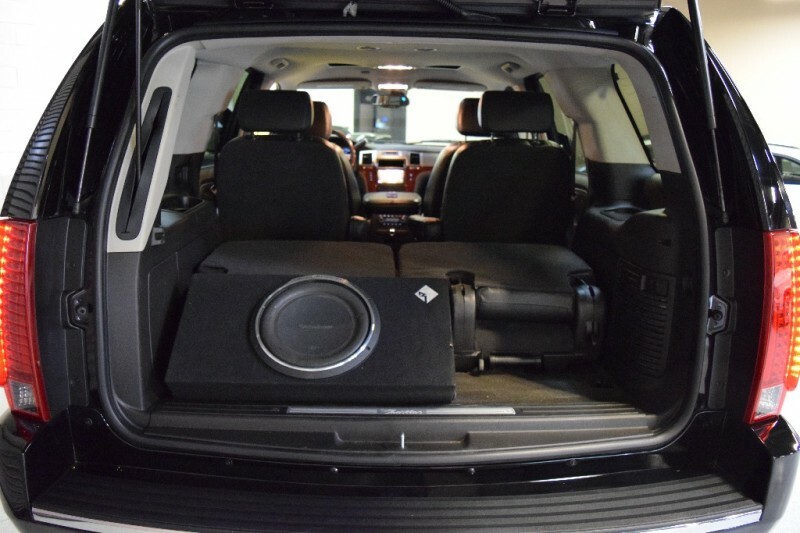 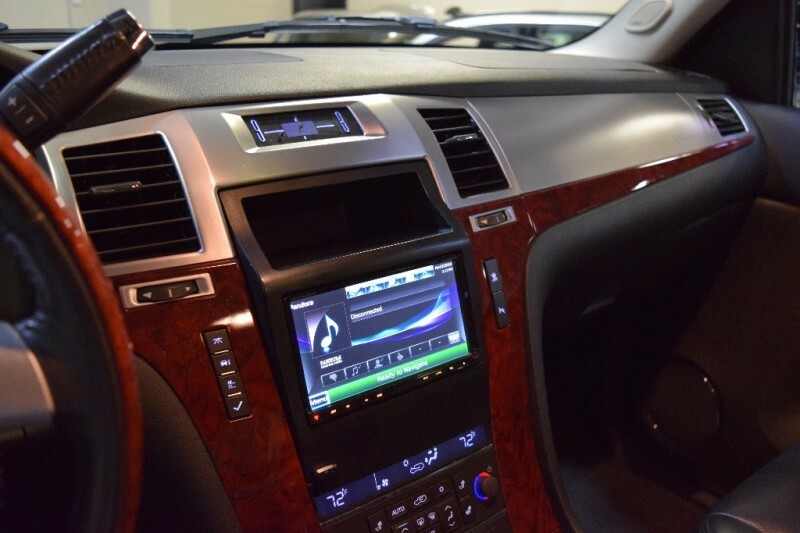 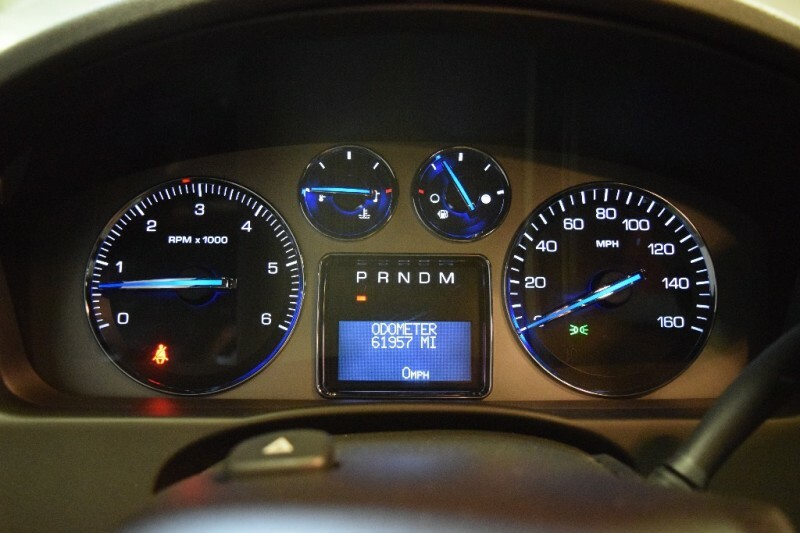 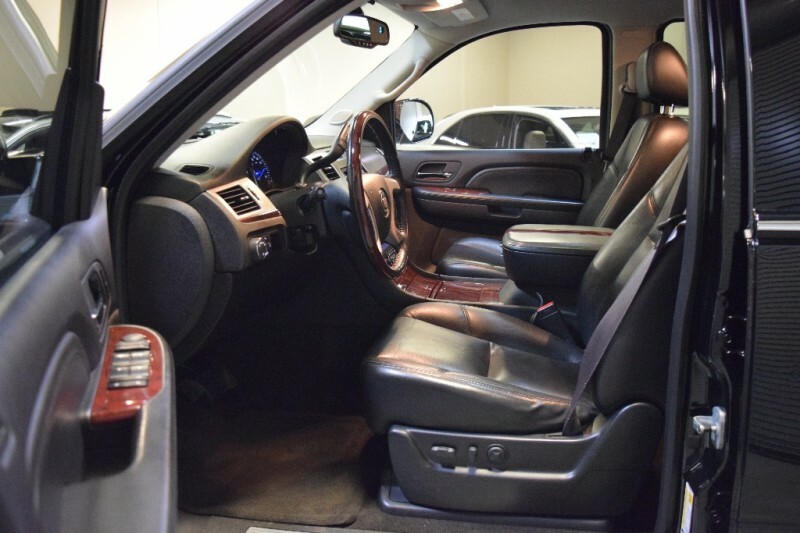 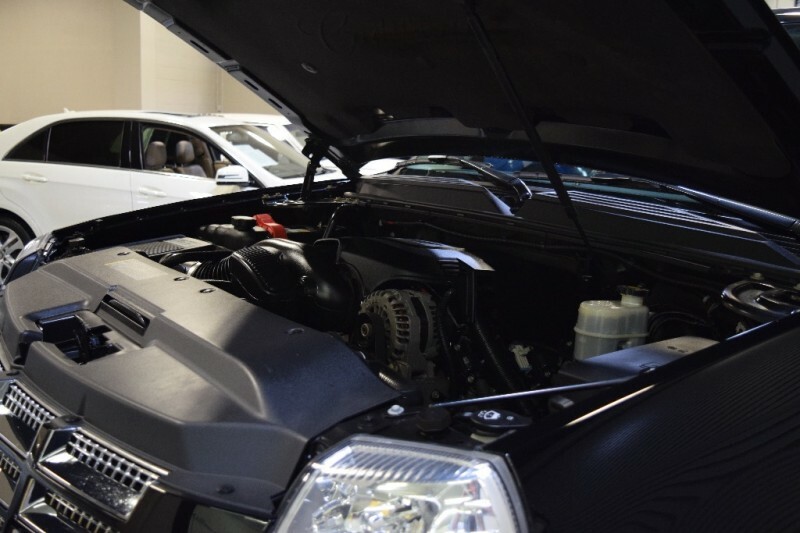 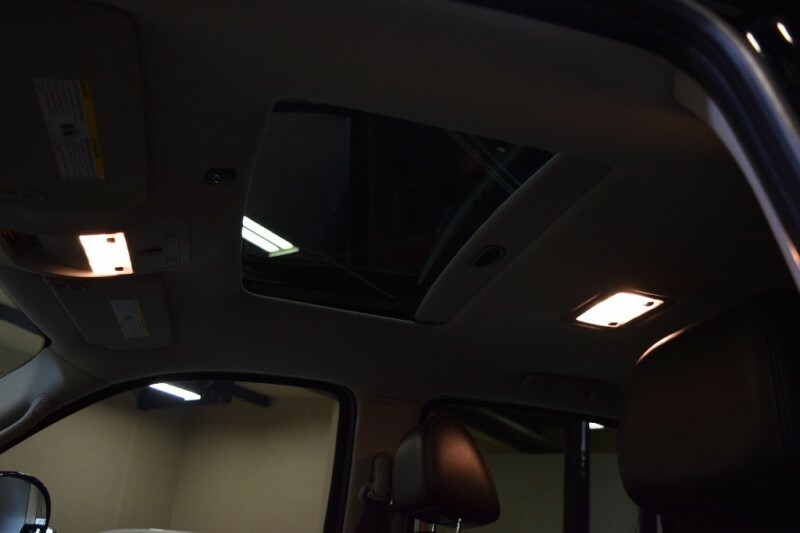 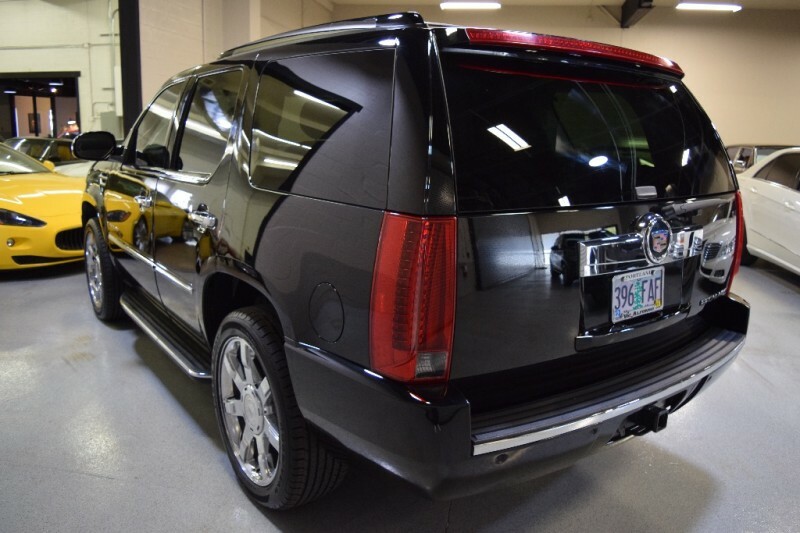 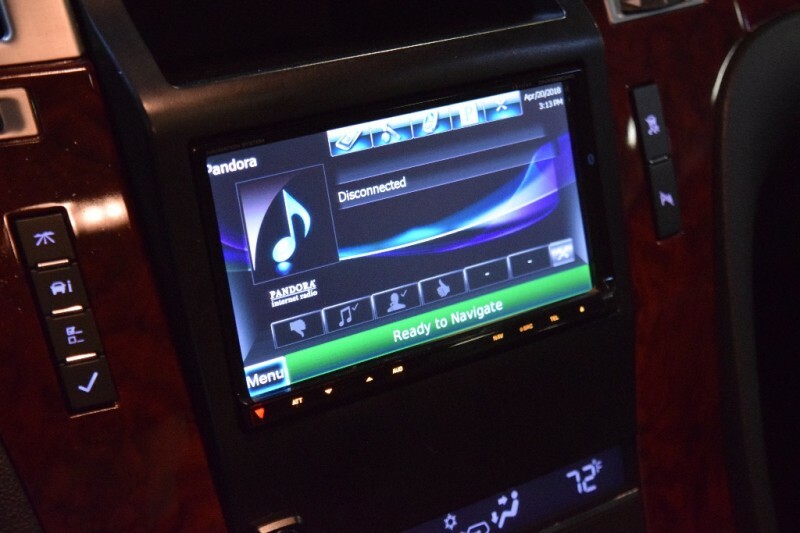 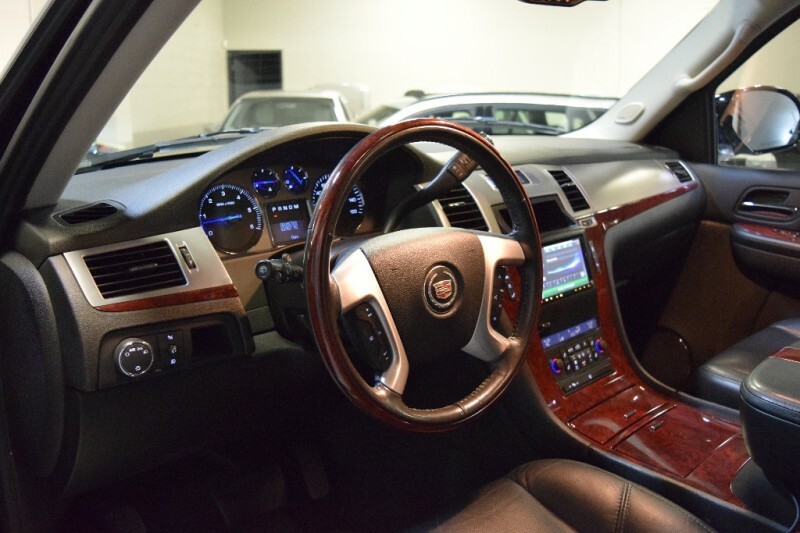 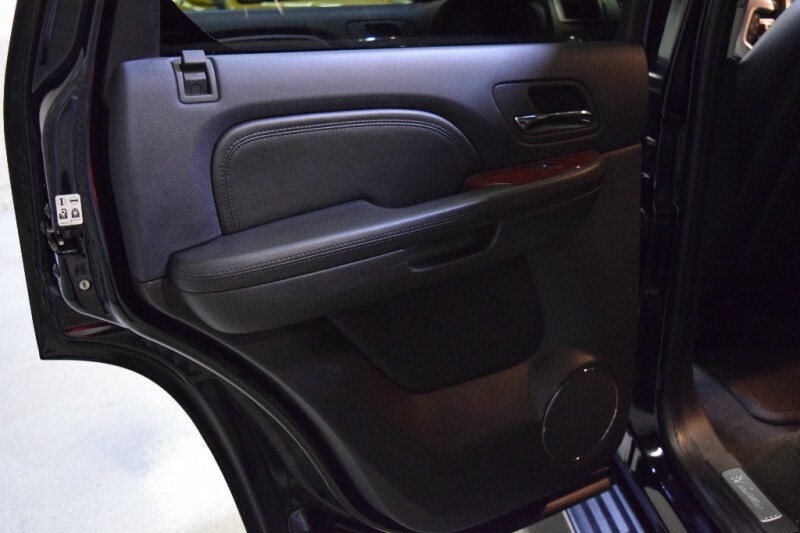 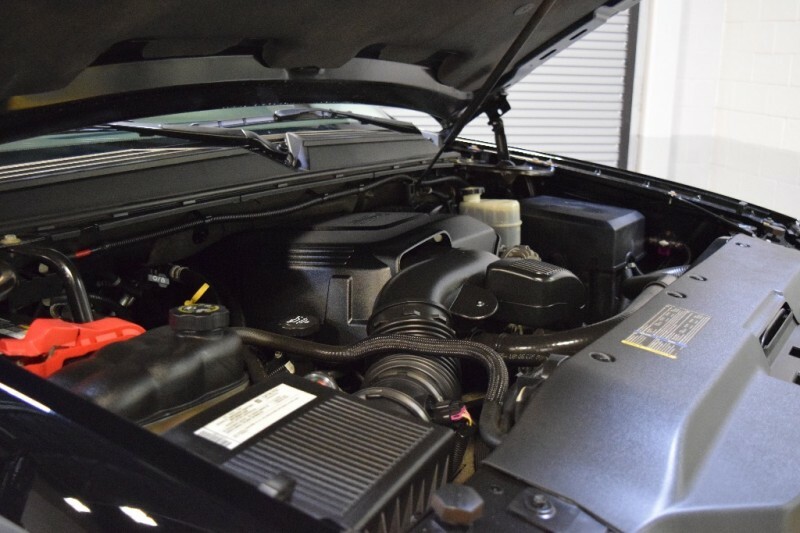 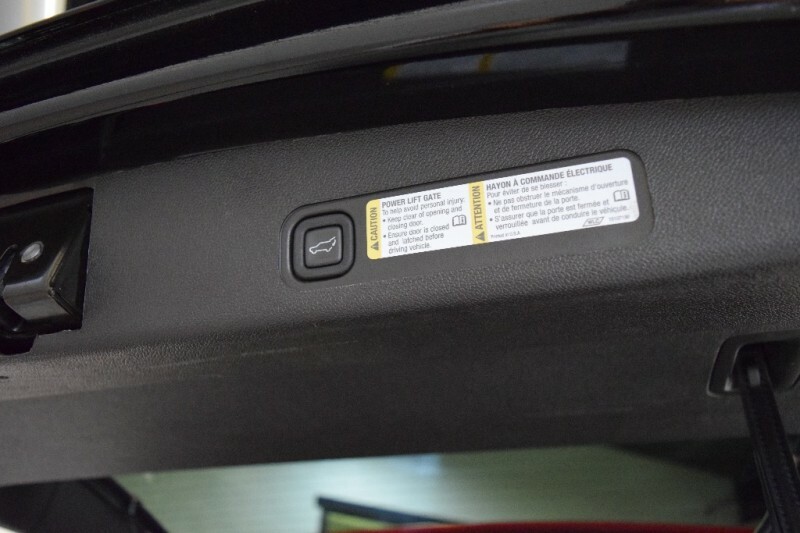 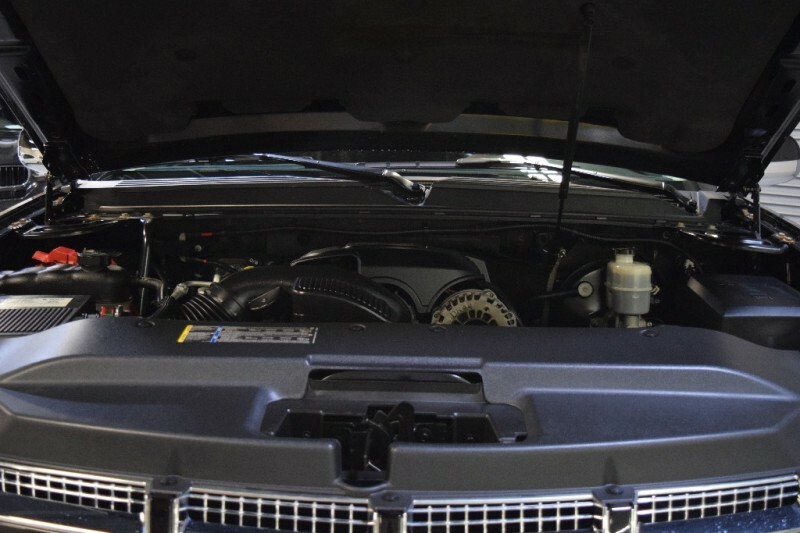 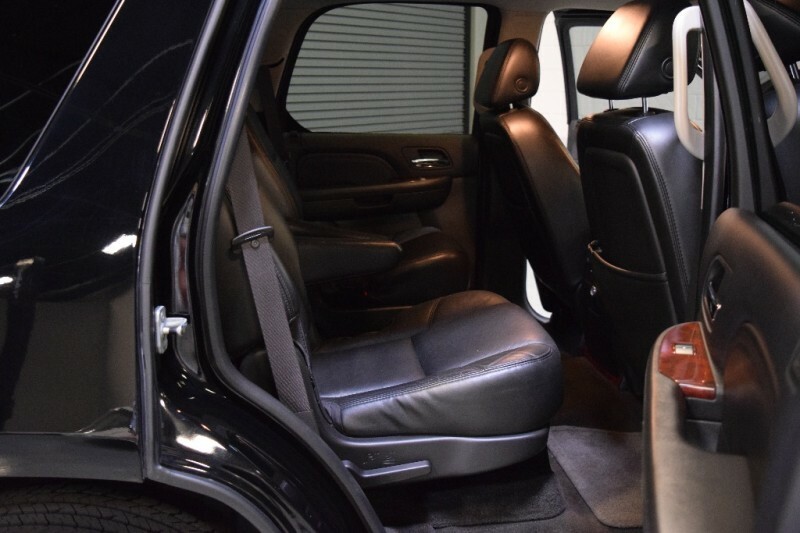 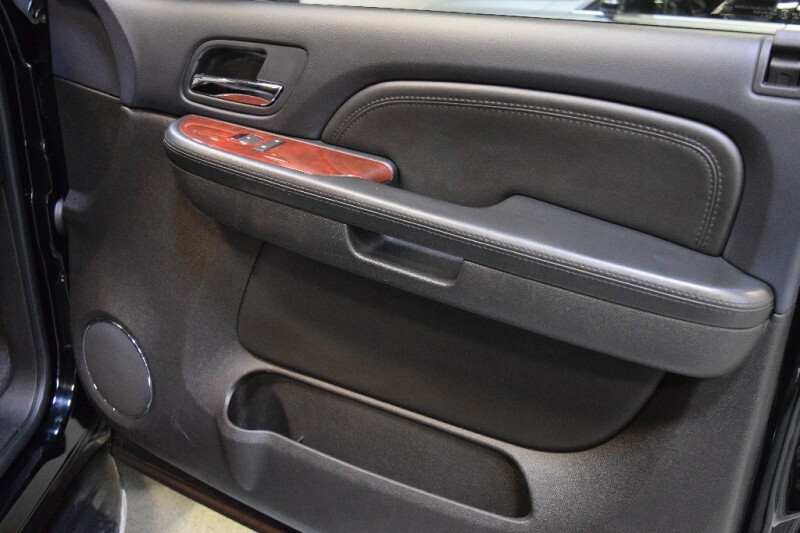 Loaded with all the usual Cadillac amenities, upgraded sound system, moonroof. 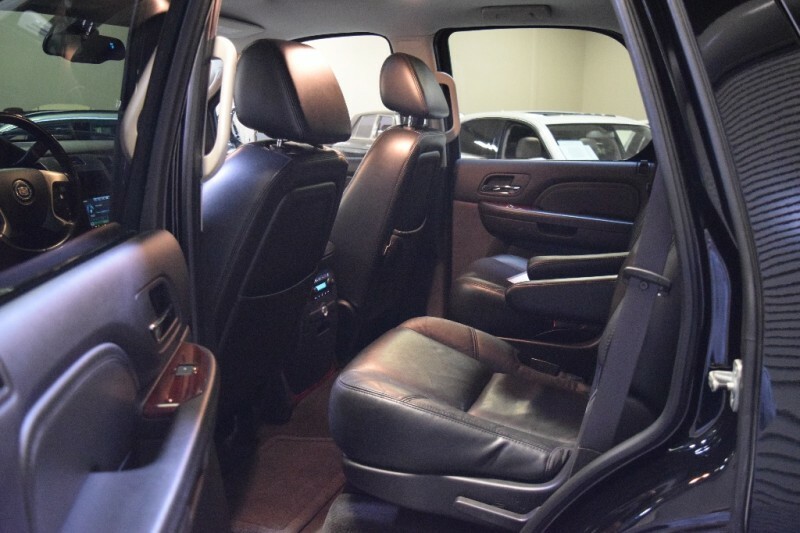 Third Row Seating, a whole lot of Luxury SUV for the money.